Foothills Colorado, New Mexico and adjacent states. It is typically found in the mountains at lower foothill elevations under ponderosa pine. Some years it can be more abundant than others. Found commonly along the front range foothills under Ponderosa pine. This is a very large mushroom very similar to Boletus Edulis. It was named after Chuck Barrows who orignally discovered this species in New Mexico. 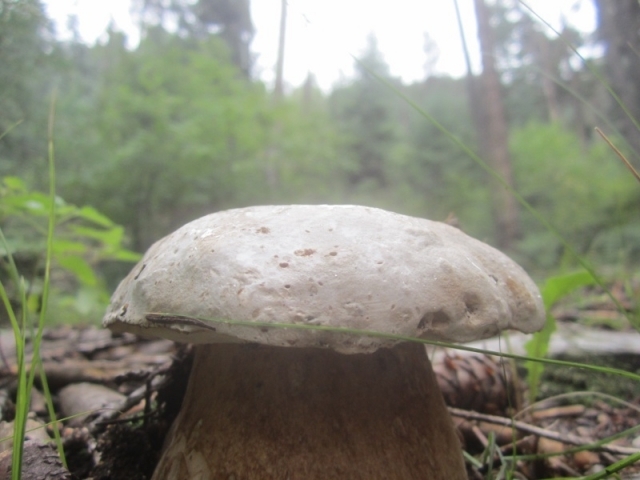 It is also known as the White King Bolete.